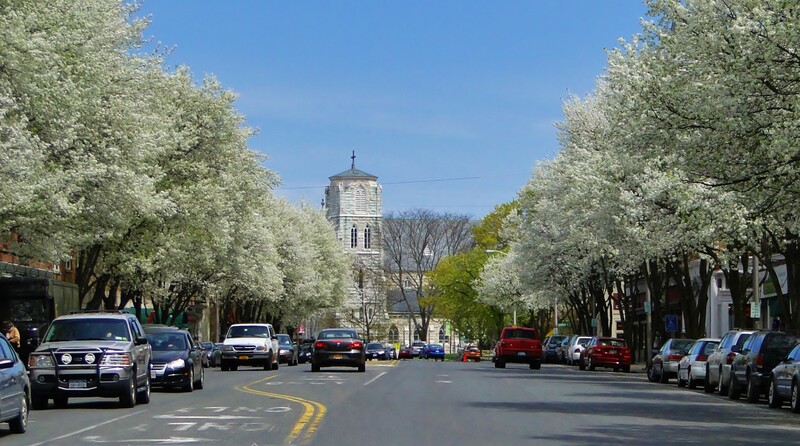 It's easy to look at Great Barrington, Massachusetts, in the Southern Berkshires' forested mountains, with its historic streets and tidy, scrollable business district, and think it's a sleepy town. But Great Barrington sleeps like a panther in the branches—elegant, poised, and self-assured in its ability to surprise you at any moment. As much as it's an old town, steeped in history, including being the birthplace of W.E.B. Du Bois, Great Barrington these days is all about the future. In 2017, the town board enacted a Trust Policy, ensuring undocumented immigrants are supported and protected by town government and police. Town board member Pedro Pachano said the decision was unanimous and was indicative of the values Great Barrington wants to wear on its chest. "It was a conscious effort for the town to be recognized as being welcoming to all people," says Pancano. "It's a pretty progressive town. Other towns in the South Berkshires are much more conservative, but we want change and we want growth." 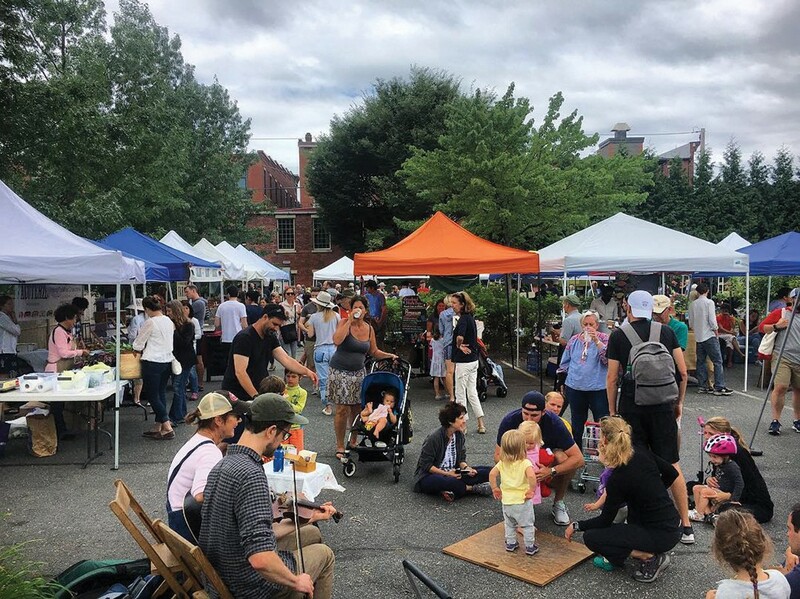 The Trust Policy was the idea of the Multicultural Bridge, one of a number of other innovative and brightly run community aide nonprofits that speak to Great Barrington's civic character. The South Berkshire Regional Community Center, for another example, along with its many programs, holds a weekly free dinner where local professional chefs rotate in to cook high-quality meals available to all regardless of their circumstance. The Great Barrington Farmers’ Market has been operating for 29 years. Great Barrington will also soon be a destination for those looking to enjoy Massachusetts's recently legalized recreational marijuana industry. There are four recreational dispensaries in the pipeline for the Berkshires and two of them will be on Main Street. Theory Wellness is already an operational medical marijuana dispensary, and received its state approval to sell recreational cannabis on December 13. Its soon-to-open neighbor, Calyx Berkshire Dispensary, received their final town approval the same day and hope to get their licensing from the state within 90 days. Calyx, named for the female part of the plant, is a harbinger of the business opportunities presented by legislation. Calyx is proudly female-owned and operated and is focusing on supporting woman makers and growers in the emerging industry. "Great Barrington just seemed like the perfect fit for us," says Calyx CEO Donna Norman, who's had a home in the southern Berkshires for 18 years. "Women are becoming a big part of our industry. We are very caring and nurturing by nature and more in tune with our bodies and what they need. I think bringing those characteristics to our business will help break down the stigma [around marijuana]. "It's really exciting to be a part of history and help shape the industry and not let it become yet another man's world," she adds. 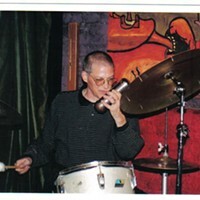 "We feel like we are in a really good spot here, and Great Barrington has been really supportive. The arts and culture here is a huge draw for us." 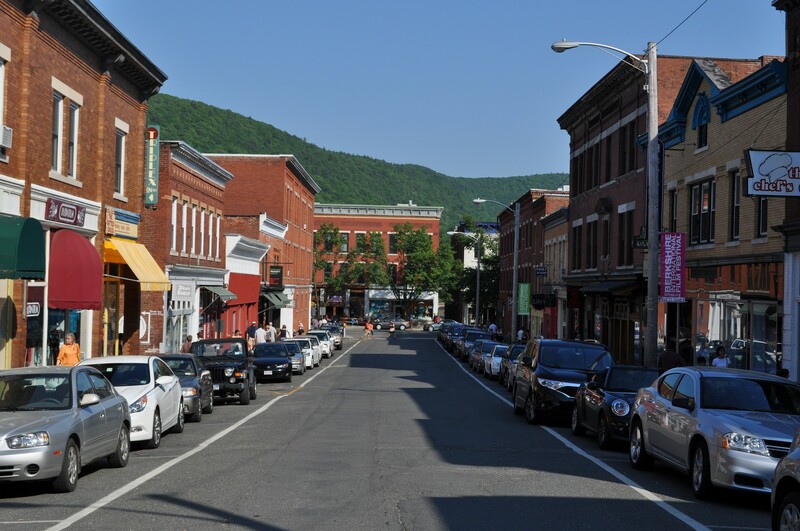 Great Barrington's downtown was recently named a Cultural District by the Massachusetts Cultural Council, recognizing its stable of galleries and venues as an invaluable artistic contribution to the region. The Mahaiwe Performing Arts Center is physically and metaphorically at its center. 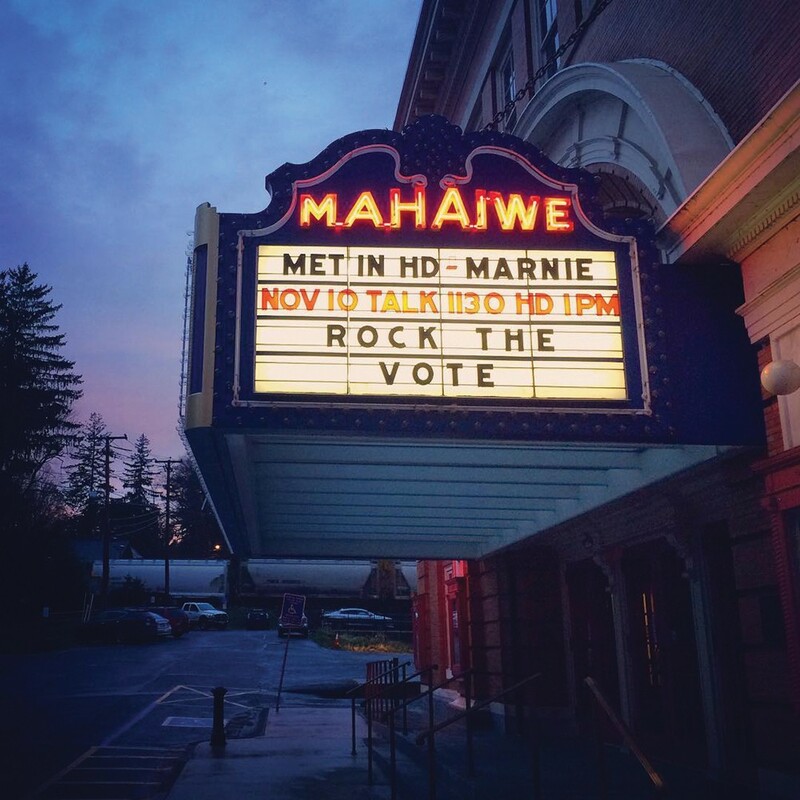 Ever since the historic movie theater, built in 1905, was restored in 2005, the Mahaiwe has been presenting world-class performances of all kinds as well as community programing. "I think our success has been rooted in a focus on inclusivity, a wide variety of projects, and being open year-round," says executive director Beryl Jolly. 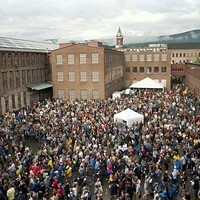 "We love bringing back the area's favorite acts, but we also want to make sure to keep things fresh. It's a very special experience to go see a national draw in a 650-seat historic theater." Early 2019's slate of events includes screenings of the Met Live in HD as well as performances by the Pilobolus dance troupe and the Berkshire Bach Society. The Mahaiwe Performing Arts Center is the cultural hub of Great Barrington. Tucked into the woods on the outside of town is the heavily arts focused Bard College at Simon's Rock and its Daniel Performing Arts Center. Along with providing facilities to students, it has also invigorated the previously reclusive school's relationship with the town in a major way. 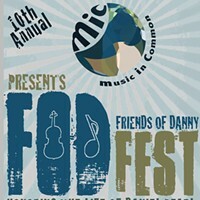 "During the academic year, all our events are free," says Sandy Cleary, the Daniel Center's executive director. "That really helps connect with the community and people who maybe couldn't afford tickets elsewhere—and many of these performances are world-class."